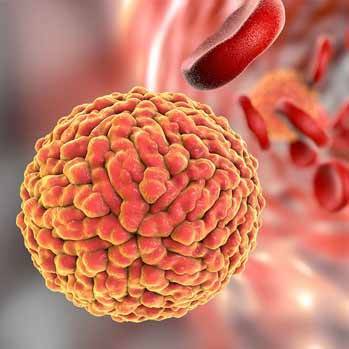 This release has hundreds of updates and many new viruses that are now found along with the Zika virus. Always used the latest frequency sets for best results. Several strains of the Zika virus have been in the Frequency Research Foundation database for years. 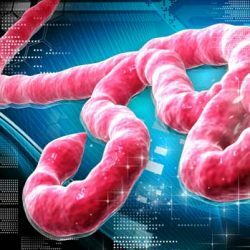 However, a couple of new strains are virulent and can cause neurological symptoms and fatigue for an extended period of weeks or months until the virus is eradicated. 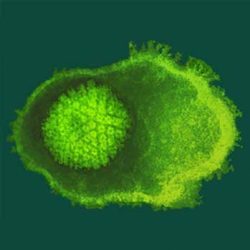 This is the latest in a series of possibly engineered viruses. See Dr. Mercola’s report on this. Frequencies sets for half a dozen strains have been sequenced for the Zika virus, including new strains identified circulating in the United States.